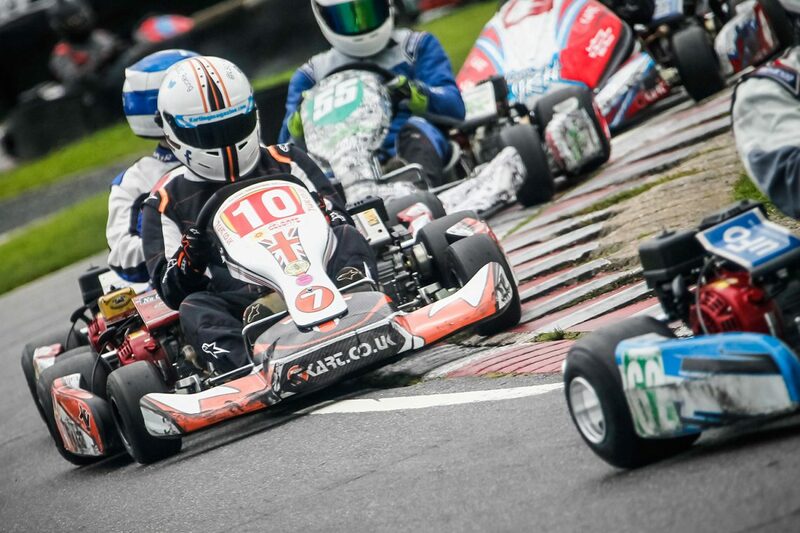 All karts are built to order, to allow the customers to get the kart exactly as they want it. We are able to repair all models of 7karts. The work is carried out by Malcolm Graves, who has been manufacturing and repairing 7karts for nearly 20 years. Due to the welding process, we are able to heat up and replaced any damaged tubes without any negative impact on the rest of the frame. We can offer a refurbishment service including upgrading older frames where possible. All frames that are shot blasted and powder coated are recheck after for alignment as they can twist in the heat process. We can prepare your kart ready for racing, this includes chassis alignment and the replacement of any worn parts. Full test day support including setup development.